To best serve the oral health needs of our community, we focus on building long-term relationships that foster trust and integrity. 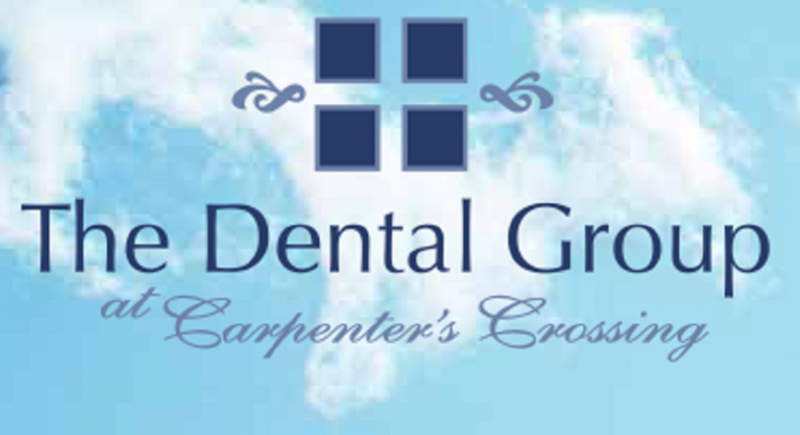 We strive to continually improve in all aspects of our practice to make each experience comfortable, pleasant, and rewarding. Your convenience is of the utmost importance to us, and we will work with you to schedule appointments that fit your schedule. 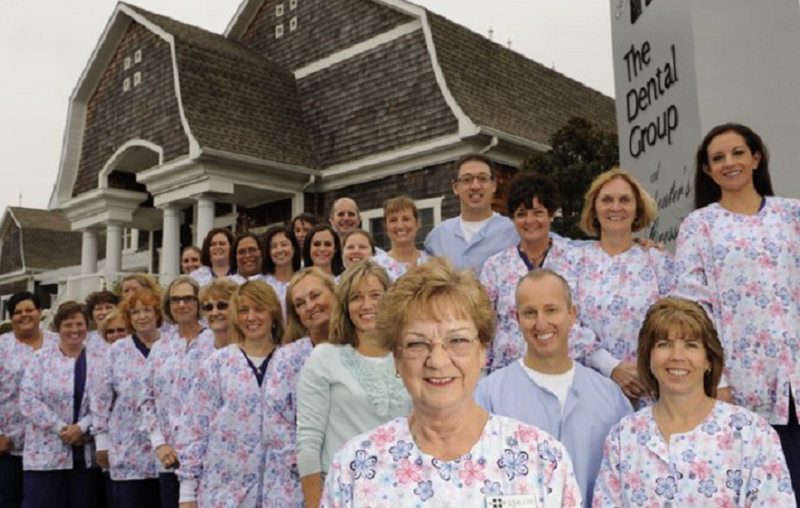 Our team works hard to bring you the best possible dentistry every day.